The rocket launch is just that!!!! Blasting off model rockets. Starters and motors (A&B) will be supplied. Each scout who is participating must bring his own rockets. Please plan accordingly. 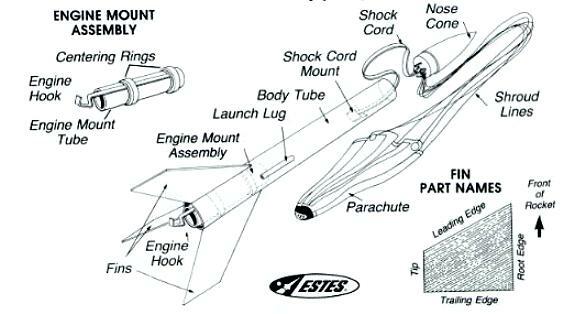 you will want to start building rockets a few days to a week ahead of the event. 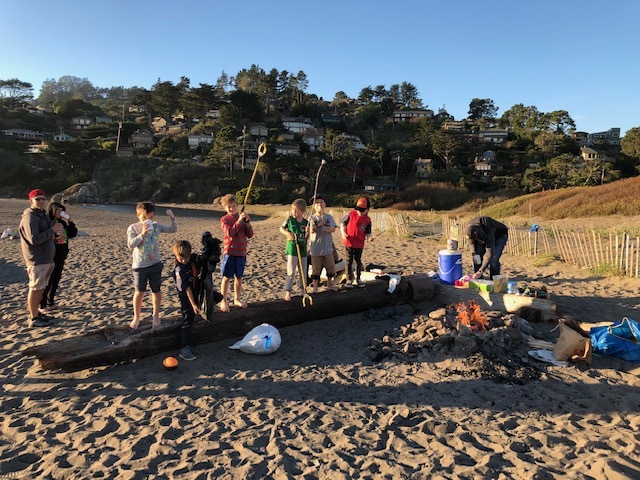 On Saturday, December 8th, 2018, please join Pack 34 for our 2nd Annual Muir Beach Cleanup & Bonfire on the beach. The idea is we meet in the afternoon, clean the beach of any garbage as a group (good turn/community service project) and then we will make a fire. I will supply Christmas S’mores items and Hot Chocolate. 1-4pm we get out of there before its dark. NOTE – the newsletter had the wrong time. Weather will be an issue potentially – as we get closer to the date, we will see if weather is good. 7pm sharp – 8pm. Bring your songbooks. 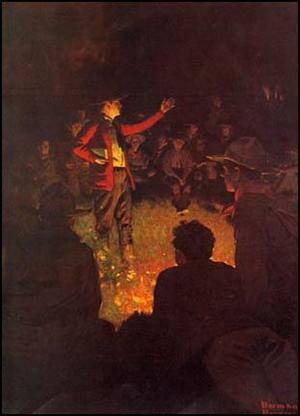 Scouts in full uniforms, please. Marin Sierra, Pack 34 Webelo 2 Winter Camp Adventure: we’ll focus on being outside and work on many W2 requirements. Cost: $40; for food Pack 34 will cover the cost of the campsite fee. Volunteers: Several adults to help with meal prep, scouts will make lunch AND help clean up all meals. Lodging: No tents needs, bunkhouse (sleeps 40) unless you rather be outside with the bears. Family Cub Scouting is dedicated to developing future leaders by combining educational activities and lifelong values with fun. 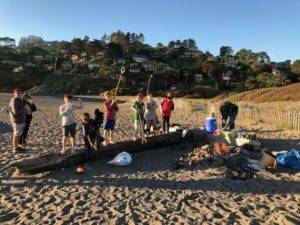 Pack 34 offers a well rounded, adventure-based Cub Scouting program designed to offer and encourage effective character, citizenship, and fitness training for boys and girls age 6-11 yeas of age. In addition to camping, Scouts will earn adventure awards and rank advancement, by learning and demonstrating skills within a variety of areas of interests. Email for information on joining our outstanding pack!